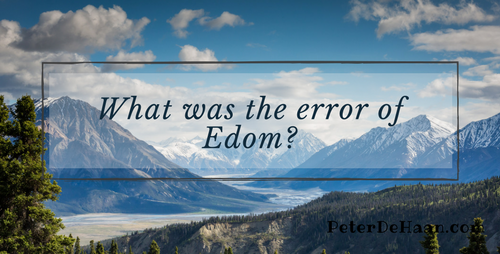 What Was the Error of Edom? HomeBlogThe BibleWhat Was the Error of Edom? Yes, good words to live by.